Up until recently, bourbon whiskey has suffered the misfortune of frequently being viewed as an “acquired” taste; and a peculiarly acquired one, at that. 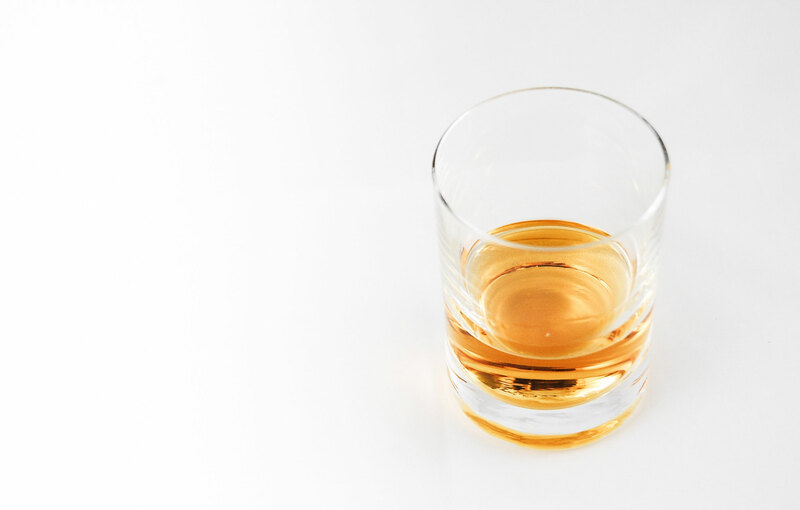 Unlike its (quite distant) cousin scotch, bourbon was viewed as something old-fashioned as opposed to classic. And not merely old-fashioned, but rustic. Bucolic. Evoking images of Ulysses S Grant or a Southern matriarch sitting in a rocking chair on her front porch with a shotgun cradled in her lap. No matter how many times we might try to defend its usage as a foundational base in some of the most classic cocktails in the annals of mixology, we were faced with wrinkled noses and a blanched look of disdain from the faux haute élite clutching onto snifters of Courvoisier for their dear lives. 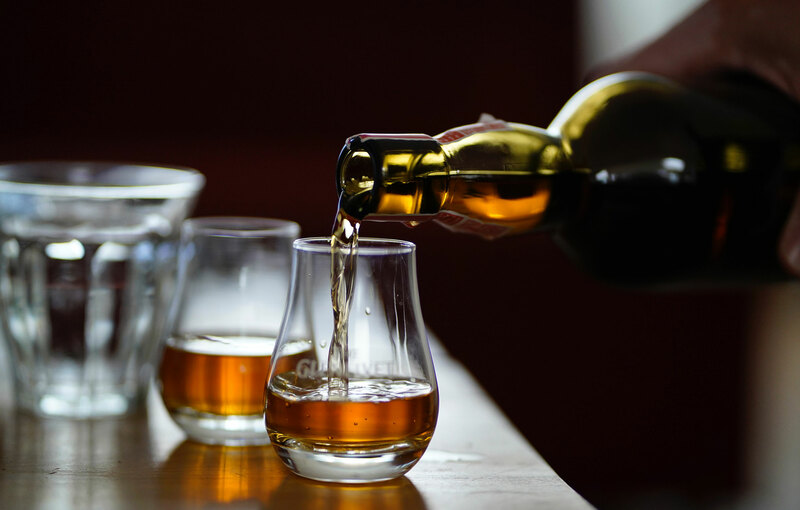 But bourbon has undergone a resurgence over the past few years as more and more consumers are becoming accustomed to its unique timelessness. Artisan bourbon distilleries are no longer sneered at as misguided idealists, but craft-minded visionaries. And it’s not just small batch makers who are riding the smoky tidal-wave. More popular manufacturers have decided to reinvest their love for a distinctly American liquor heritage, frequently churning out surreally-flavored pseudo-bourbons ranging in taste from the ridiculous to… the so-ridiculous-it-might-be-sublime. But not all whiskey is bourbon. It’s an old saying, but—much like bourbon—it rings true. Whiskey, by definition, is a spirit distilled from fermented grain mash and aged in wooden barrels for anywhere from one year (your garden variety plastic jug of rotgut) to an excess of twenty. By law, grains used must include at least one of the four following varieties: wheat, barley, rye or corn. While it’s frequently aged no less than four years, it can legally be aged for a minimum of two. However, it must carry an age statement in order to do so. It can contain no added colors, preservatives or flavors. It can be a mixture of bourbons, but they all must be produced in the same state. The term isn’t exclusive to bourbon, but since many brands are labelled as such, we’ll try to clarify it for you. Essentially, sour mash means that each fresh batch of mash also contains mash rom a previous batch mixed in. This doesn’t necessarily result in a “sour” taste after bottling, but a certain flavor that definitely shows signs of maturation and distinction. Yes, it’s a big batch bourbon (manufactured by Jim Beam Distillery). And yes, it’s high proof—120 proof, to be precise. None of which takes away from the fact that Knob Creek is one of the more smoother tasting big batch brands out there; and the Single Barrel batch proves that it doesn’t need to be low-proof to be drinkable. There’s a mellowness to the taste that’s more indicative of smaller batch brands, but a sweetness that reminds you that this was meant for widespread distribution. Approximately $45 per 750ml bottle, with a 60% ABV. A straight bourbon aged 8-12 years, this small batch blend (200 bottles per batch) balances spiciness, heat and Elijah Craig’s distinctively vanilla taste. There’s a fullness and richness that gives way to a far from unpleasant burn and would serve just as well in an Old Fashioned as it would being served neat. 47% ABV, with a retail price of approximately $35 per 750ml bottle. Dominated by earthy tastes of vanilla and oak, the flavors alternate between sweetness and fullness. Undertones of caramel and tobacco are easily detectable, giving a richly nuanced taste that’s surprisingly heavy. The heat is extremely mellow, and generally speaking this would ultimately be served best neat on its own or with a splash of water. Approximately $45 per 750ml bottle, with 45% ABV. A consecutive Double Gold award winner at the San Francisco World Spirits Competition for the past two years; and it’s easy to see why. Mixing the sweetness of brown sugar with the spiciness of cinnamon doesn’t at all make this small batch single barrel highly complex—on the contrary, it’s so classic and straightforward that you can’t help but take notice. 43% ABV, and an average retail price of approximately $40 per 750 ml bottle. Bulleit’s been making a fairly big splash over the past few years as a small batch straight bourbon in league with big brand competitors. At first taste, we couldn’t see why. Pleasant and sippable, but nothing noteworthy. Then the spicy aftertaste hit us. Dry, acidic and lip smacking. Immediately followed by a creamy finish. Then… we saw the light. You should too. Approximately $33 per 750 ml bottle, with a 45% ABV.